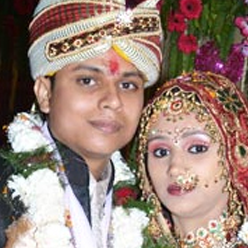 Sumit & Pavini tied the knot on 12th April 2012 in Delhi. "While I was in Mumbai and Pavini was in Delhi, we exchanged our first conversation. After a long time, we met in Delhi and got engaged. 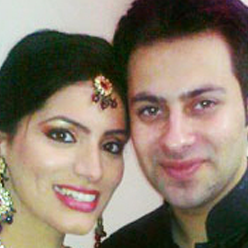 Sheeba & Dayal Batra tied the knot on 22nd November 2011. 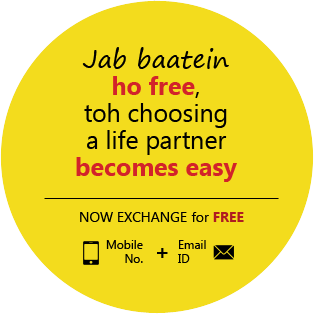 "Our marriage got fixed through ashamatrimony.blogspot.in, my parents found my life partner here. Ours was arranged & we tied the knot on 22nd November 2011. 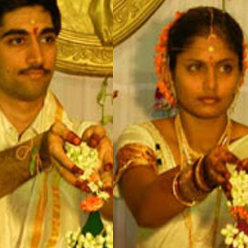 Blessed by God, Varun & Loveleen found each other on ashamatrimony.blogspot.in within two months. Varun Says,"I am DSL engineer by profession. My friend recommended me to register my profile on ashamatrimony.blogspot.in. 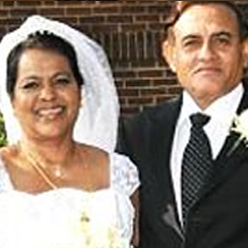 Ranjit Kumar Karnaker got married to Suman Pramila Mitra in Hyattsville, Maryland, U.S.A. on 4 May 2008. Ranjit Kumar Karnaker wrote, "I, Ranjit Kumar Karnaker and Suman Pramila Mitra wish to convey our gratitude and. 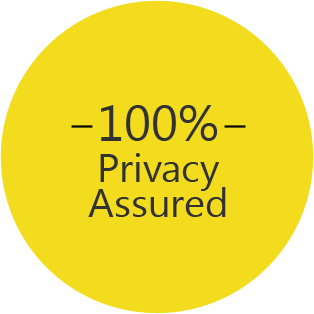 It is my pleasure to share our success story. Marriage has always been said to be a match made in heaven, but very few people know that it is the caring and affection towards each other that really matters! Copyright © Asha Group .